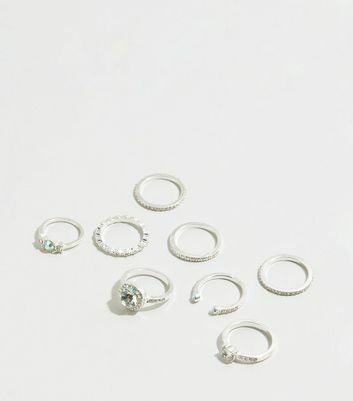 If you like it then you should have put a ring on it! 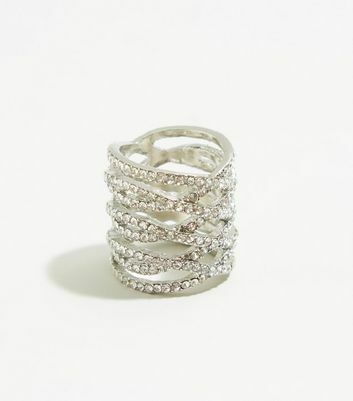 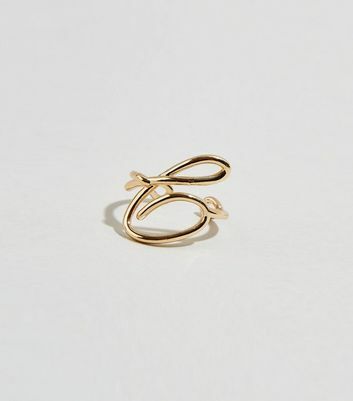 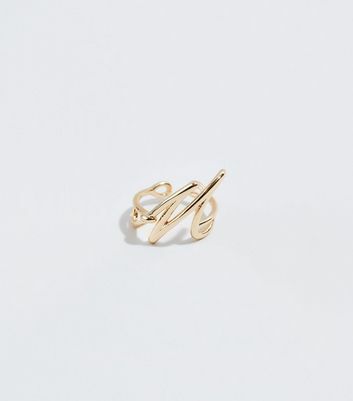 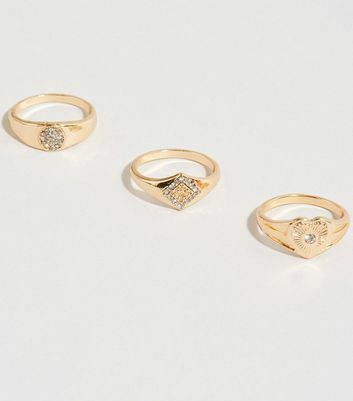 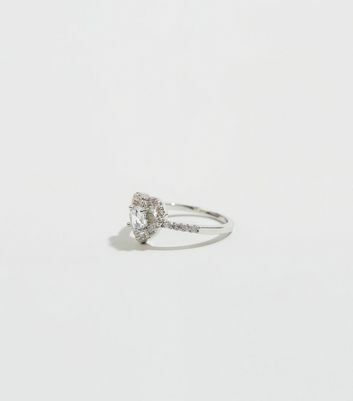 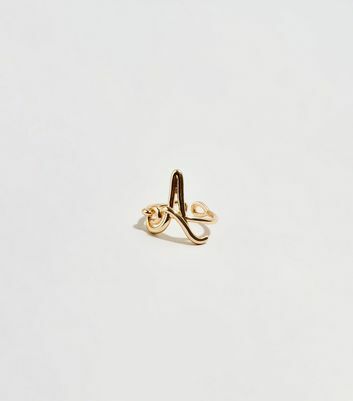 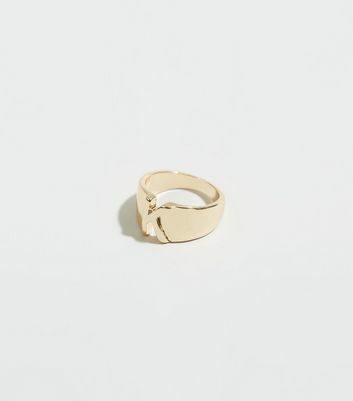 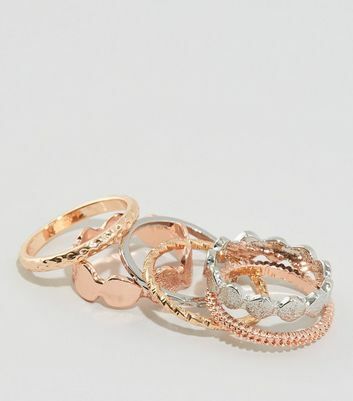 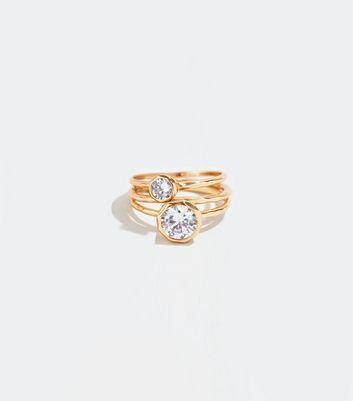 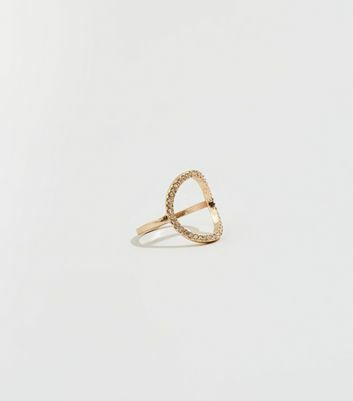 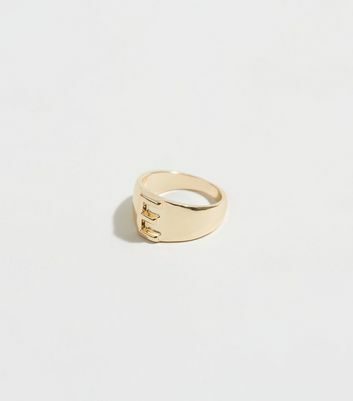 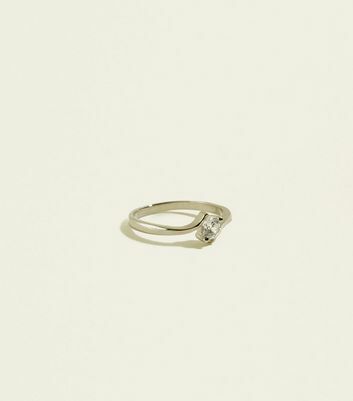 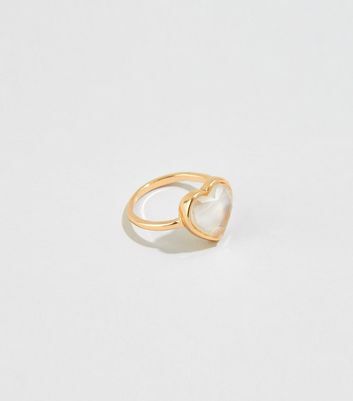 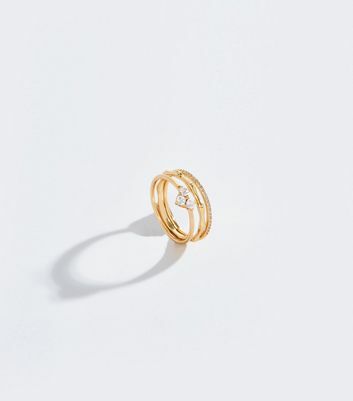 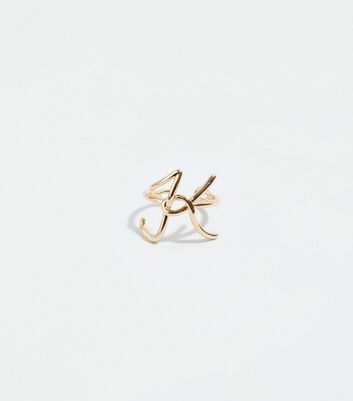 Treat yourself or a special someone to a sophisticated ring from our women's ring collection. 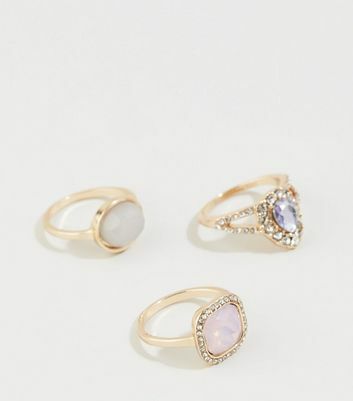 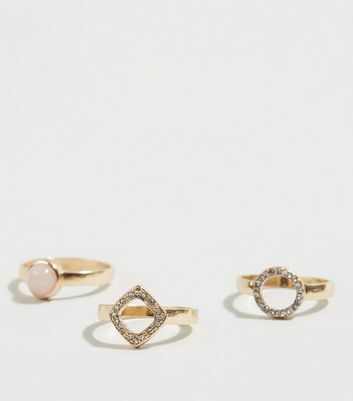 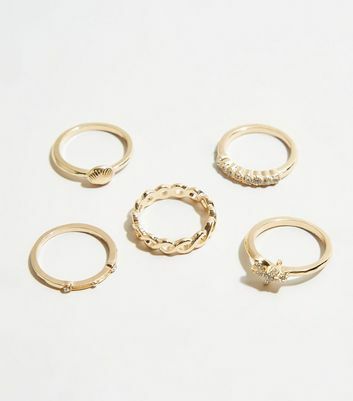 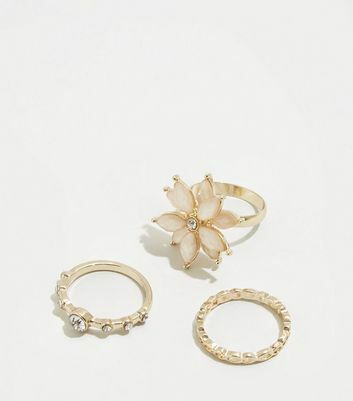 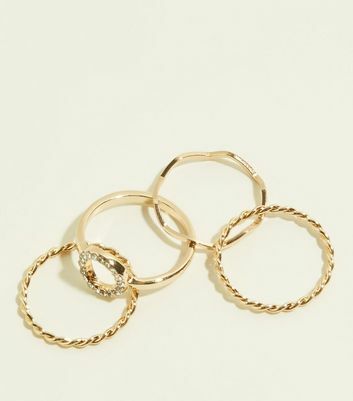 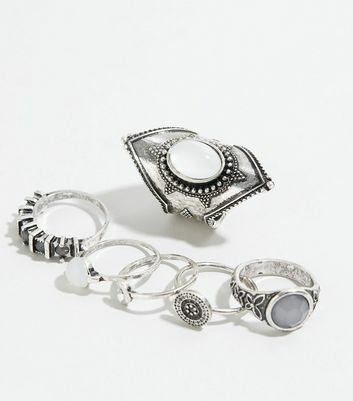 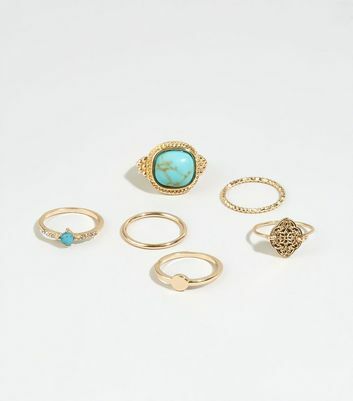 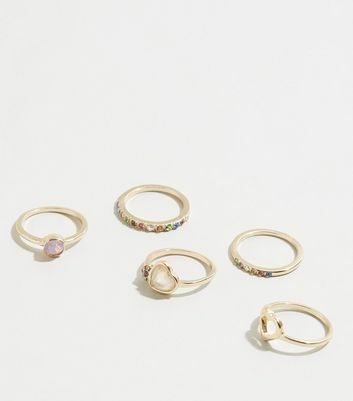 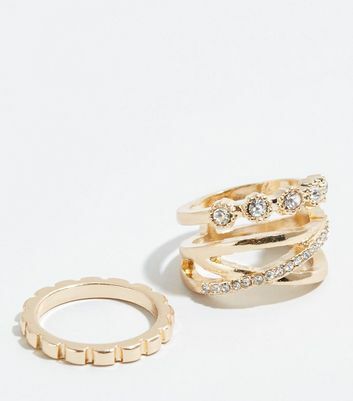 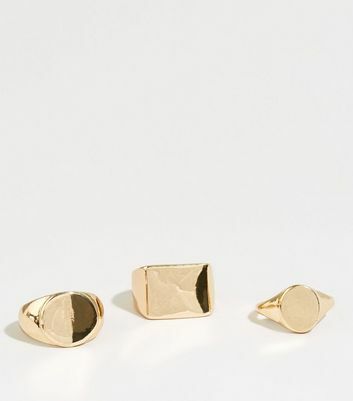 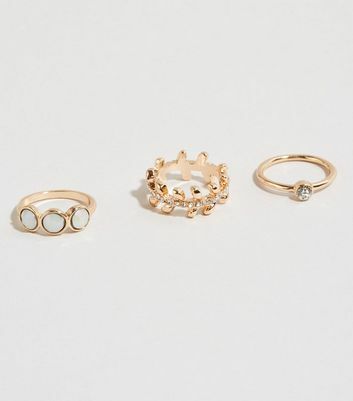 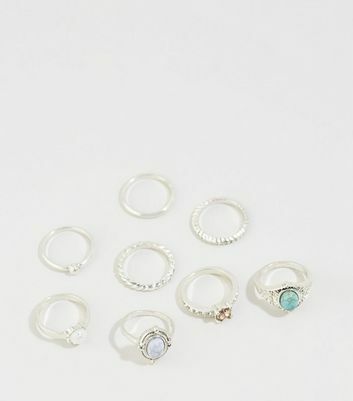 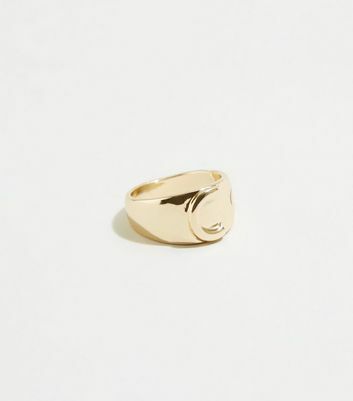 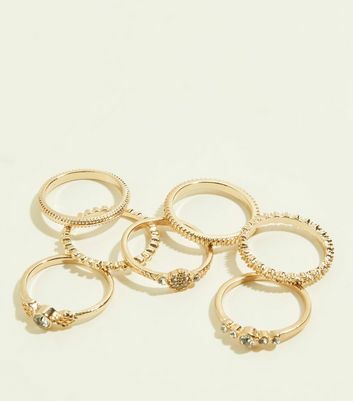 With statement rings sparkling in gem embellishments to gold-tone cocktail rings and even intricate faux septum rings, you'll be spoiled for choice.